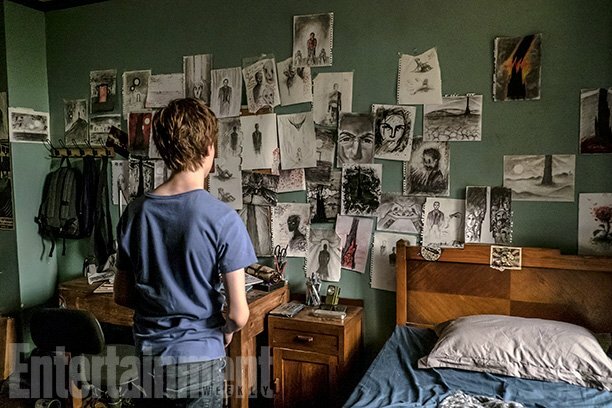 Nineteen is a number that holds great significance in the Stephen King universe. 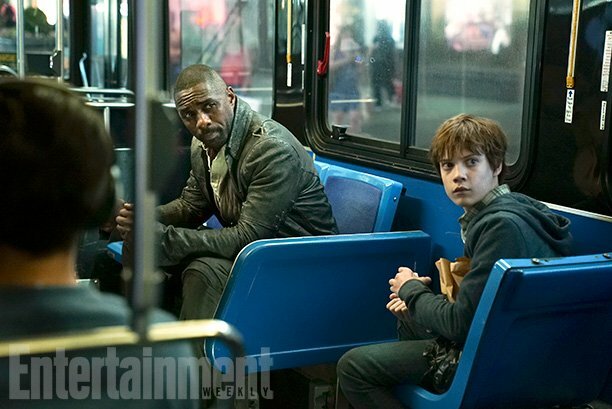 It’s referenced multiple times across the author’s vast body of work – The Dark Tower included – meaning that it’s only fitting for the film’s viral marketing campaign to blossom into life on July 19. 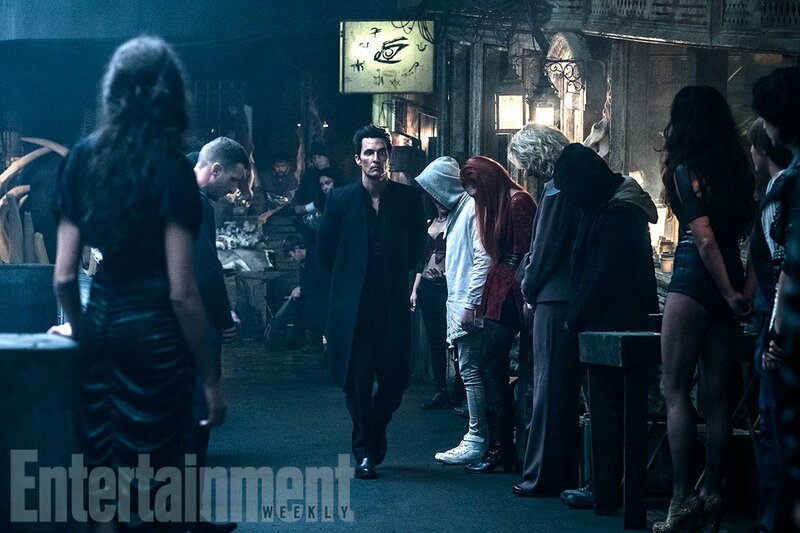 Much like all tidbits coming out of Nikolaj Arcel’s ambitious adaptation, news comes to us via Entertainment Weekly, reporting that Sombra Group, a tie-in app that serves as a wink and a nod to the Sombra Corporation found in The Dark Tower series, is now available to download. 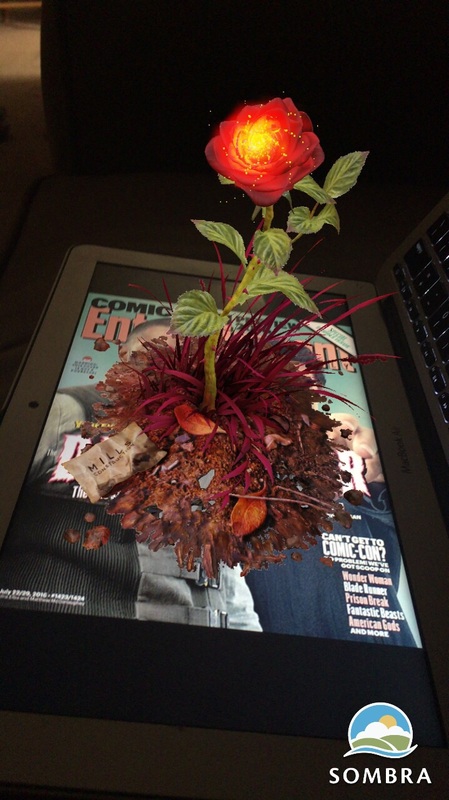 Upon nabbing Somba Group on either iOS or Android, EW subscribers will be able to scan the outlet’s latest issue to unveil a mystical rose, held up as one of the nexus of reality in King’s original novels. 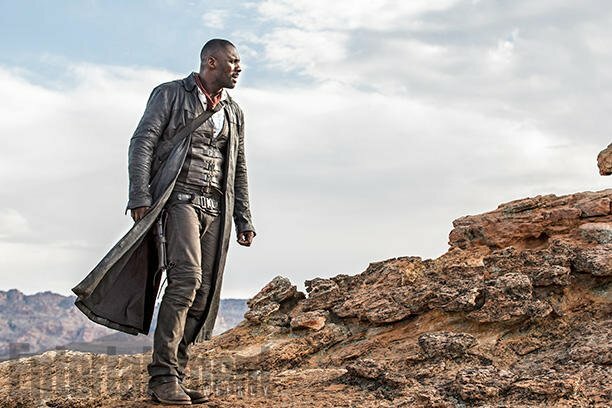 What’s interesting, though, is that director Nikolaj Arcel appears to be pulling inspiration from all eight of Stephen King’s genre-mashing novels – not dissimilar to the ways in which, say, a superhero movie sources elements of the original comics – creating a distilled version of Roland Deschain’s (Idris Elba) journey through Mid-World and, ultimately, his pursuit of the Man in Black. 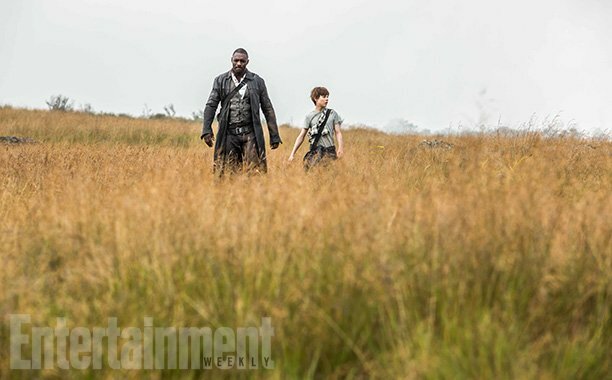 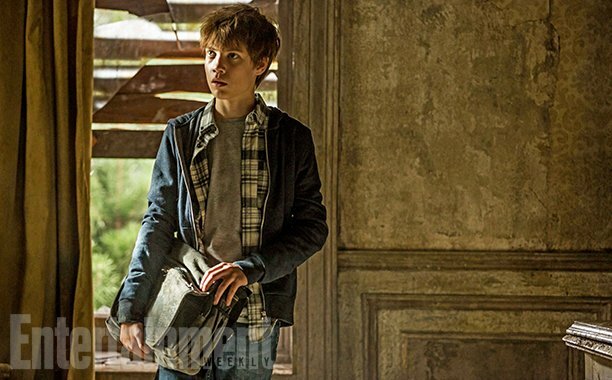 Indeed, official photos to emerge from the set reveal Elba alongside Jake Chambers (Tom Taylor), a young boy who aides Roland’s quest for answers. 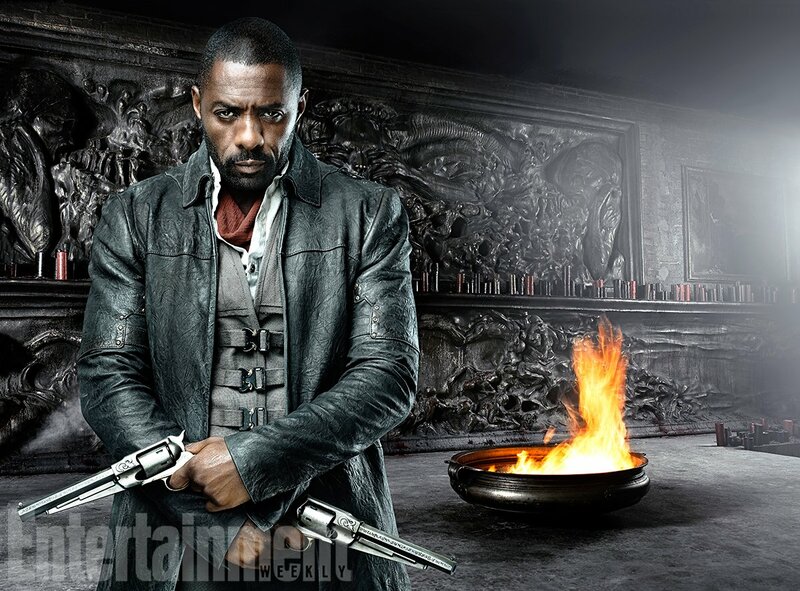 Should you be curious about Arcel’s method of approach, EW has included a detailed rundown of all eight novels – from The Gunslinger right up to The Dark Tower – and the key story beats that are set to be carried over into the 2017 feature. 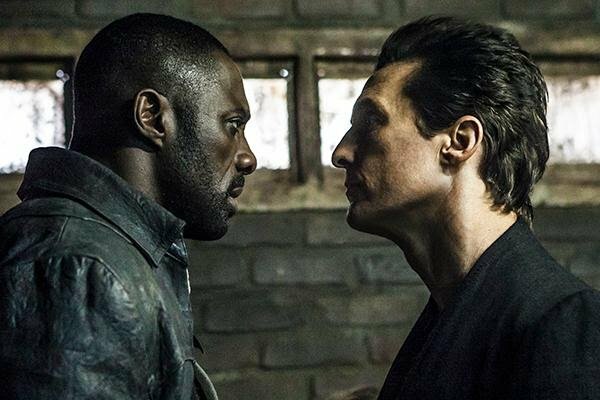 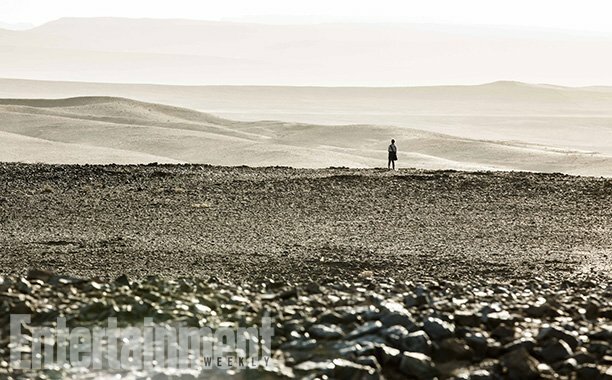 Idris Elba will plot course for Mid-World and, specifically, Matthew McConaughey’s devilish Man in Black when The Dark Tower marches into theaters on February 17, 2017.